I’m very excited about this project. 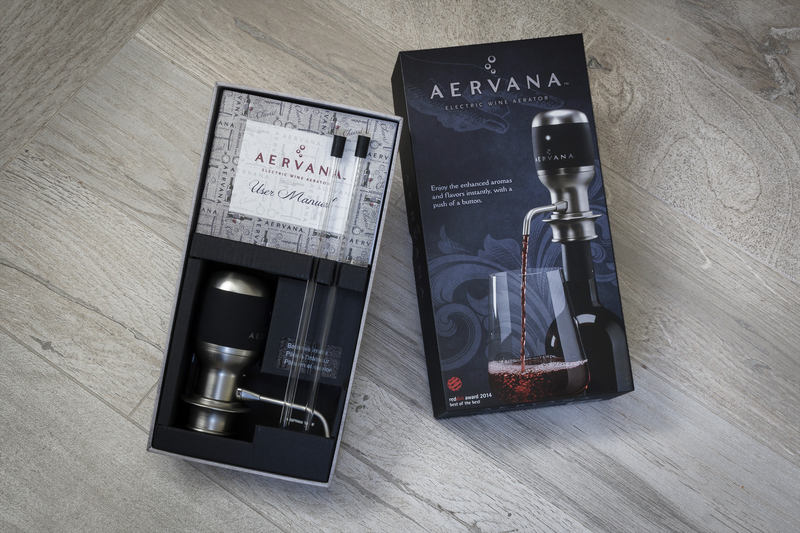 It’s for a new product released in March 2015 called Aervana – The world’s first electric push-button wine aerator. My role on this project is varied and I’m working on creative direction, print, graphics as well as campaign management for this client. 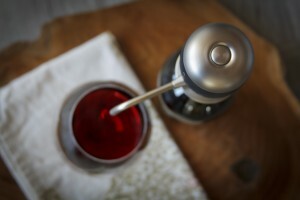 It’s a wonderful product! Look for it in stores this year! Client: Aervana Electric Wine Aerator. Photography on box by Bruce Weitz. 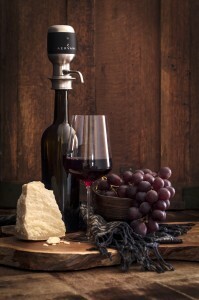 Lifestyle Photography by Karen Roth.